All-rounded business hosting solution with web hosting and email hosting in one. Delivered by Dell PowerEdge series quad-core servers to ensure 99.95% uptime guarantee. Support Linux and Windows platforms and round-the clock 24-hour technical support. Simply let us know the programming language of your website and number of mailboxes you need, we could help you choose the best fit service plan for you. 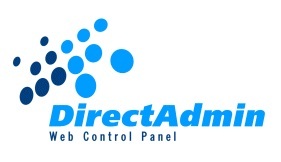 supports HTML, PHP, MySQL, CGI/Perl, SSI, and etc. supports HTML, PHP 5, Microsoft SQL Server 2008, ASP, ASP.NET 3.5 / 4.0 / 4.5, FastCGI, and etc.